Dominion Digital Marketing’s team of experienced Dedicated Performance Managers help you reach success in a variety of areas including: Reputation Management, Social Media, Responsive Websites, Digital Advertising, Email Marketing and Direct Mail. When you become a Dominion Digital customer, you add expert digital strategists to your team. 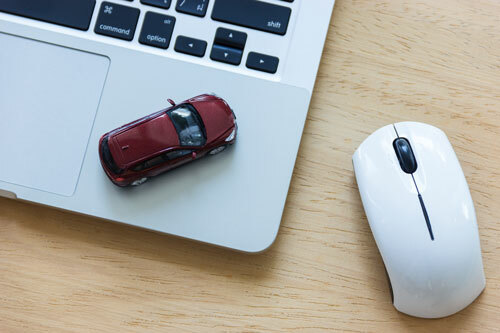 Our Dedicated Performance Managers and Digital Specialists provide dealer marketing services and are an extension of your dealership. With Dedicated Performance Managers and Specialists, you can be sure that your dealer marketing campaign strategies and messages are consistent across all of your digital channels. Their job is creating, executing, and reporting on a customized digital strategy that is tailored to your goals. Our team of Digital Performance Managers brings years of experience, enthusiasm, and fresh ideas to help create the best campaigns for your business. Your Dedicated Digital Performance Manager will work with you to execute the most effective branding, acquisition, and retention campaigns. 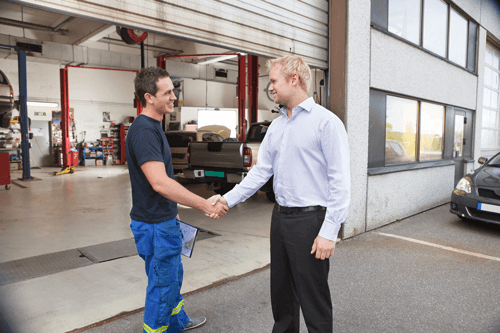 Read this blog to learn how Lithia Chrysler Jeep of Reno continues to see increased open rates and star ratings with Dominion's automotive marketing services. Learn how to drive the right automotive marketing messages to the right customers using data-driven decision making. Watch this video to learn what questions to ask (and what questions your vendor should be able to answer) to make sure your digital advertising is in good hands.